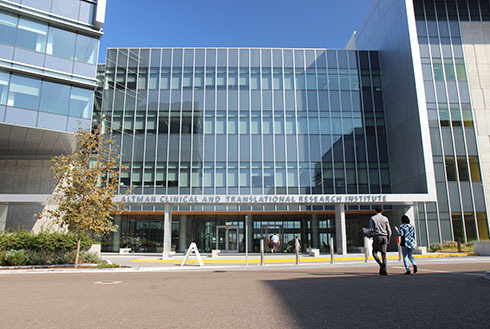 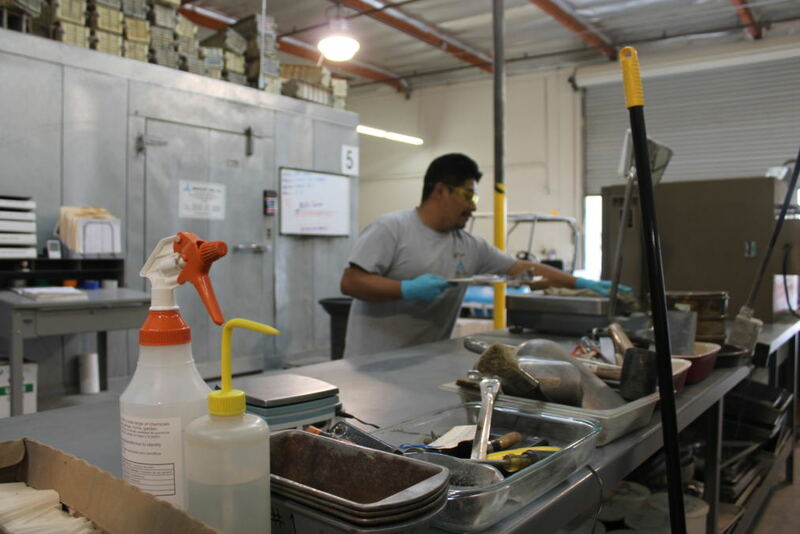 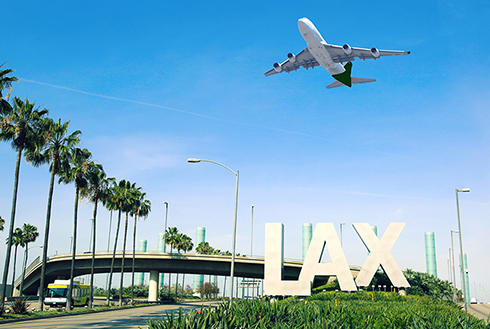 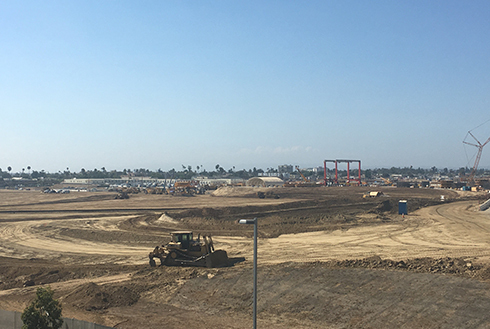 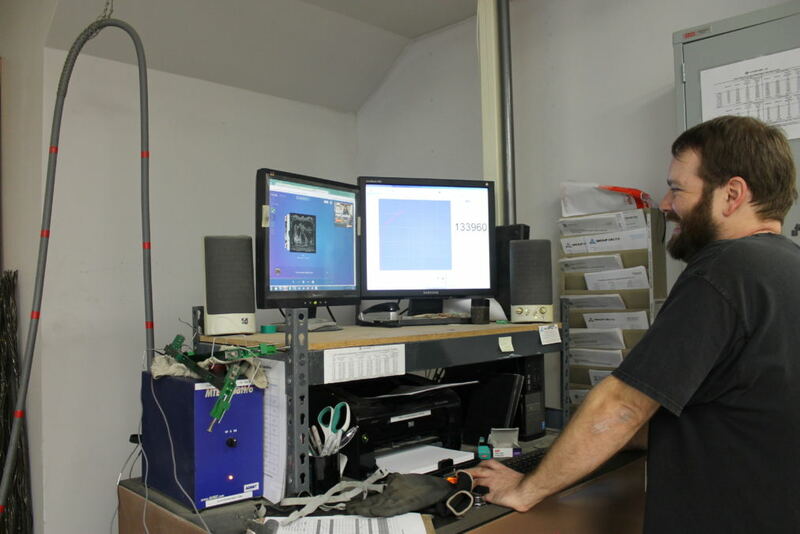 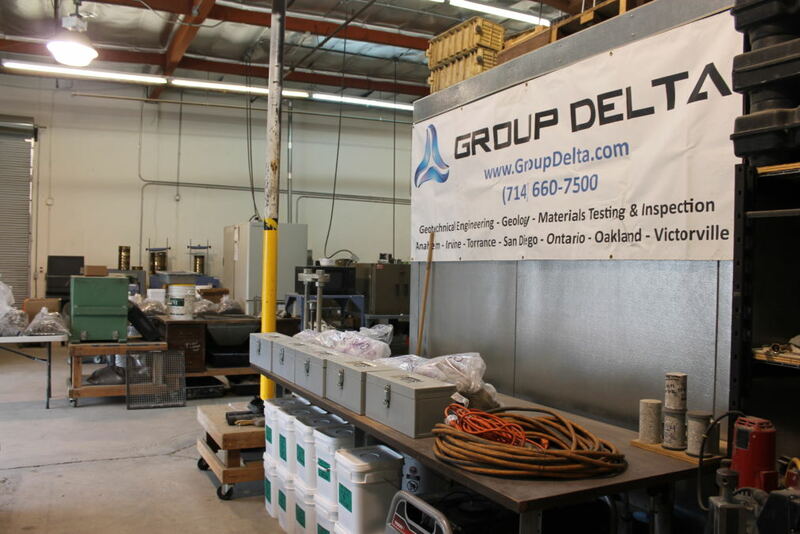 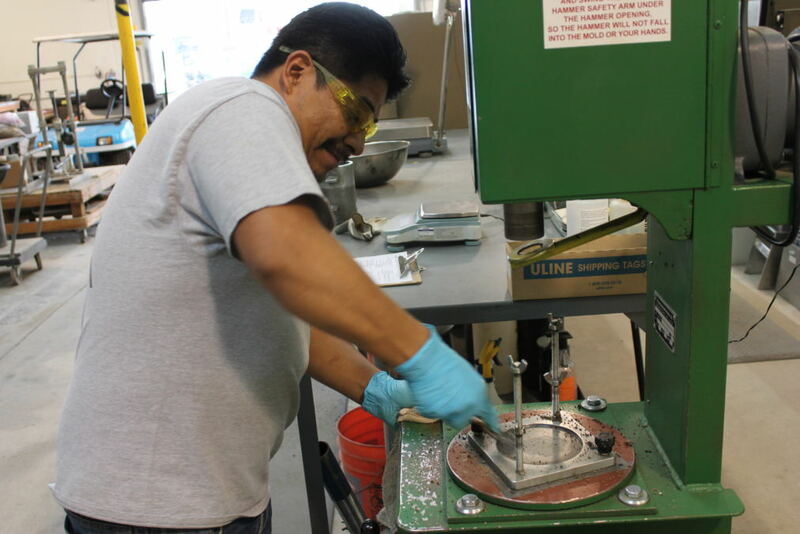 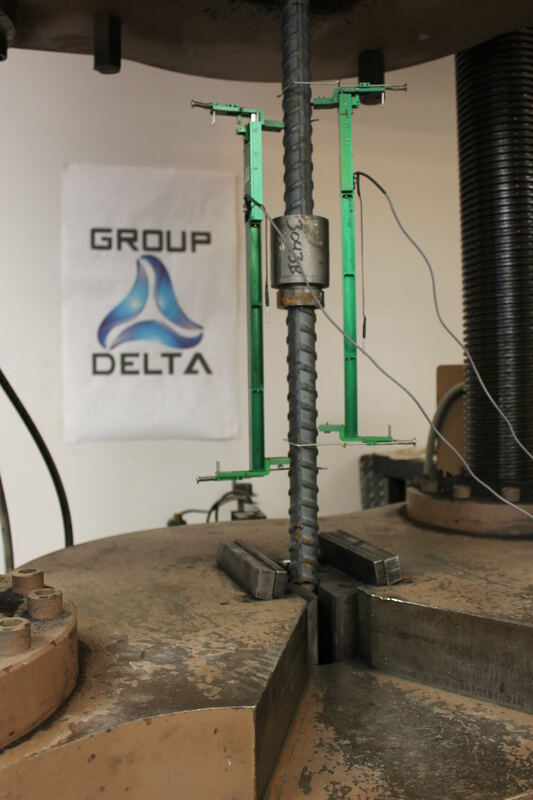 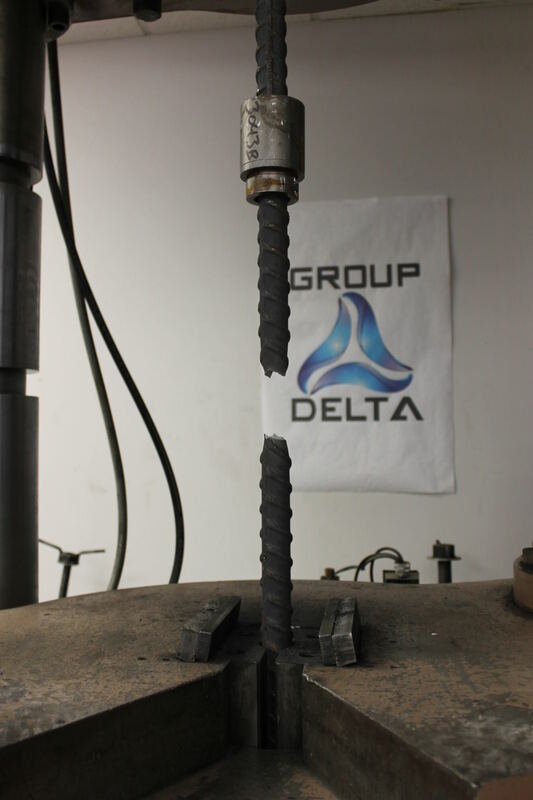 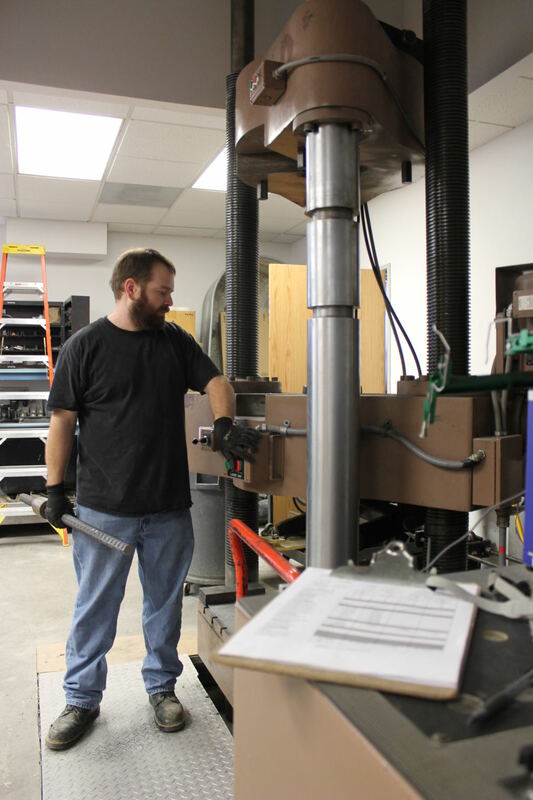 Group Delta has two materials testing laboratories located in Anaheim and San Diego, California. 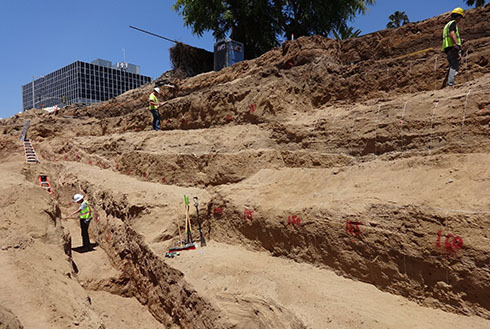 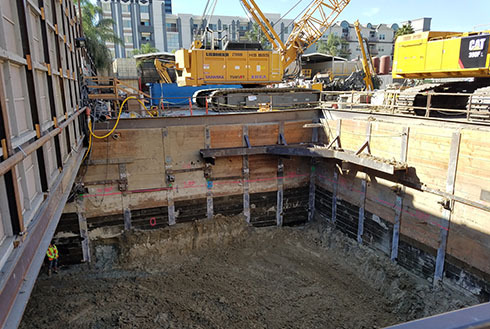 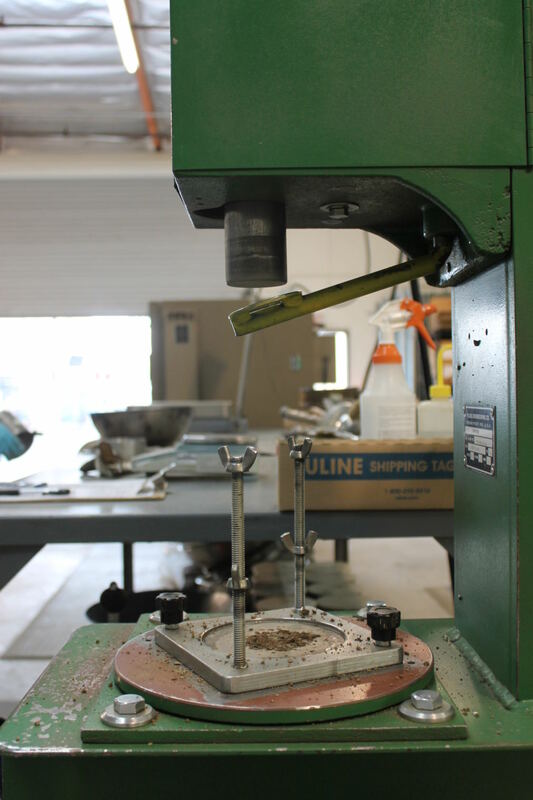 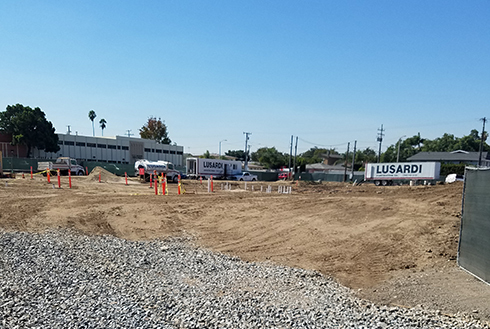 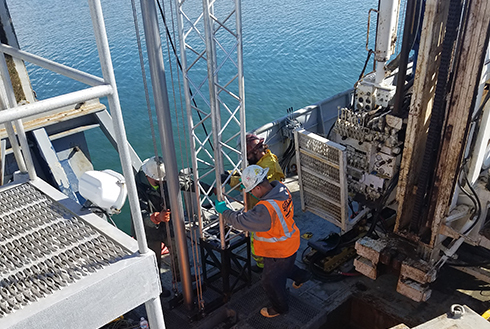 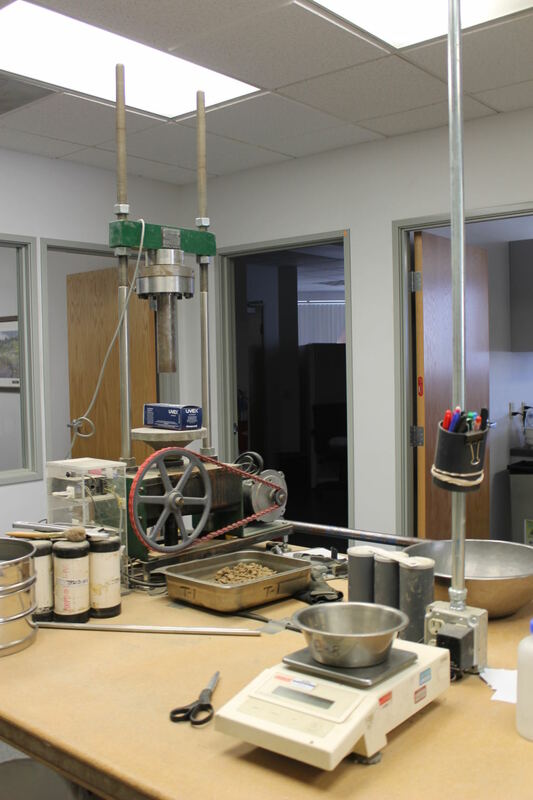 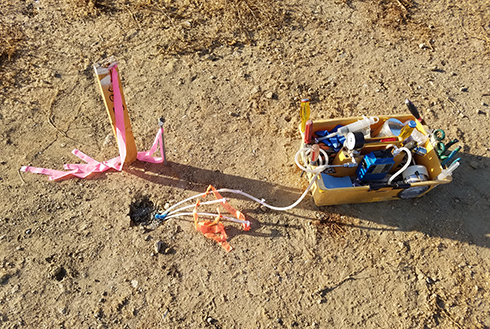 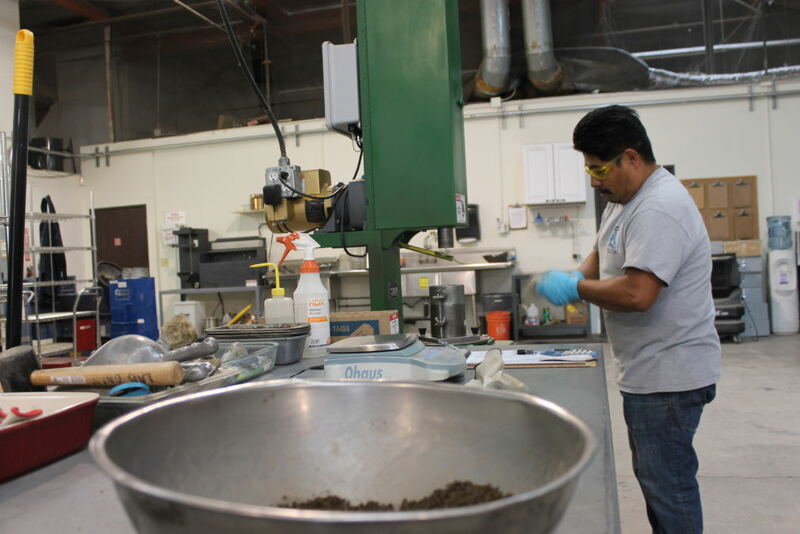 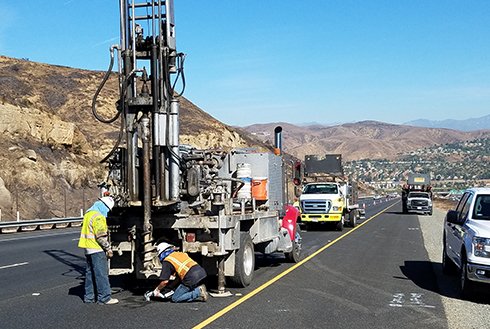 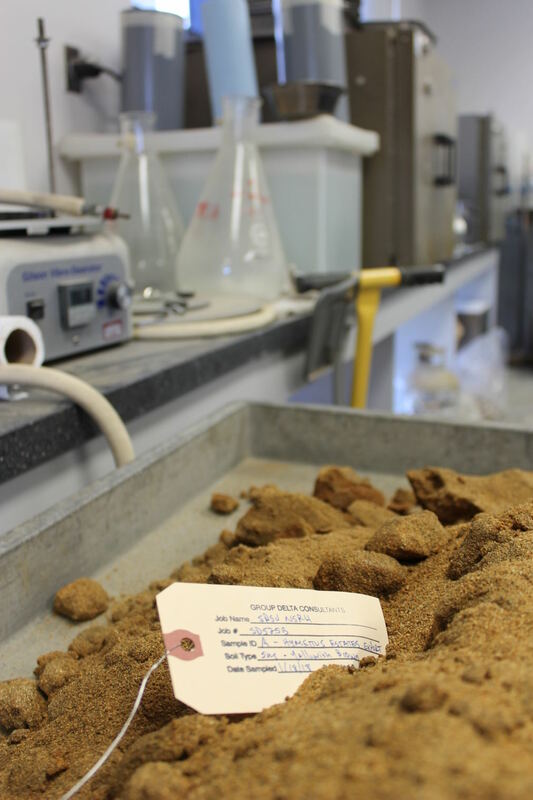 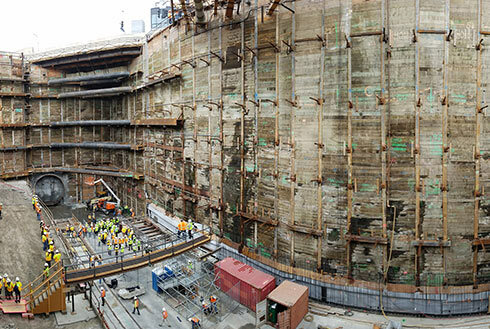 Our laboratories are capable of performing a wide variety of geotechnical and materials testing services, including soils and aggregates, asphalt concrete, reinforced concrete, masonry, prestressed concrete, structural steel, welding, and fireproofing. 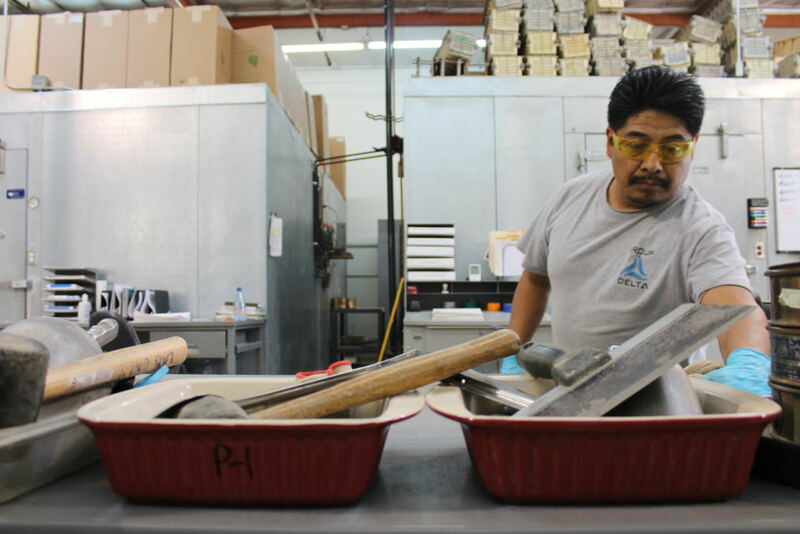 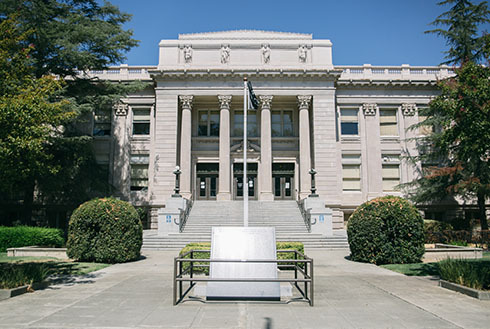 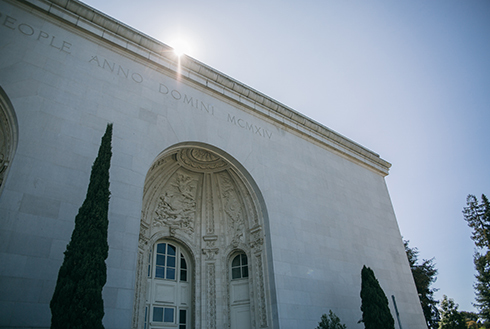 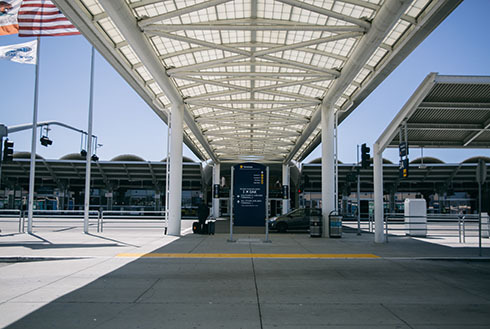 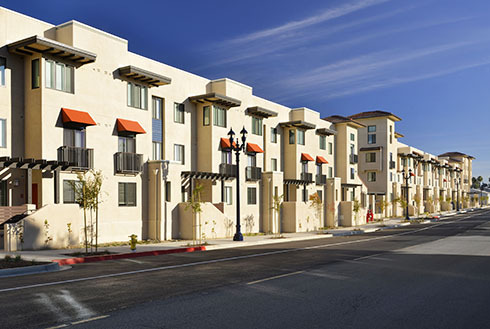 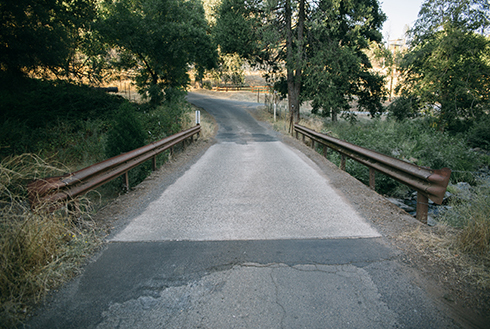 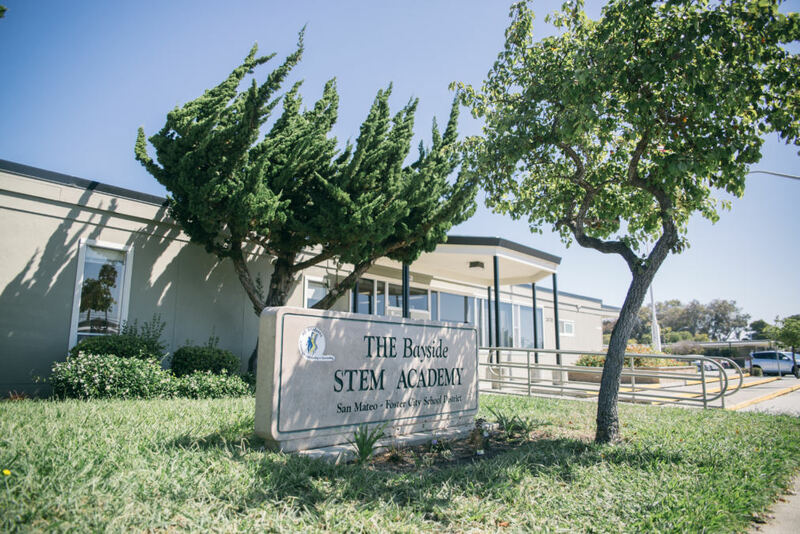 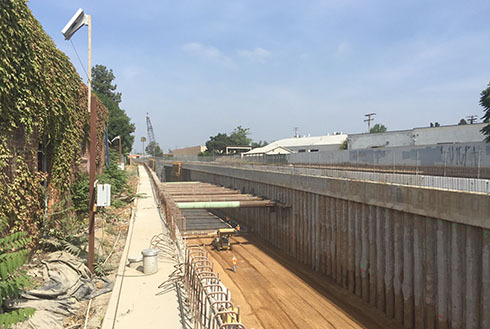 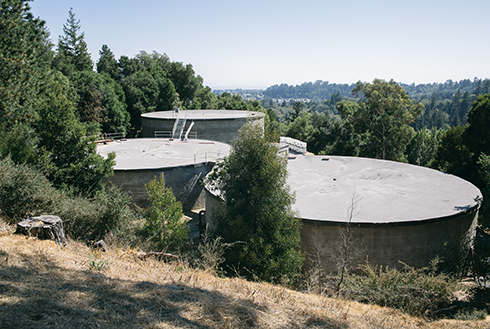 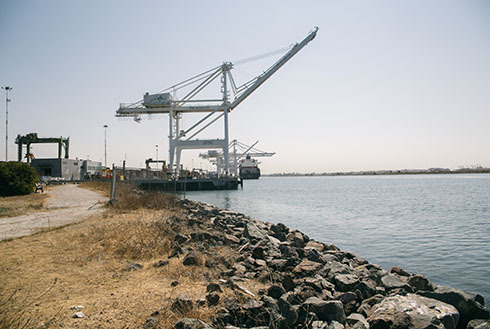 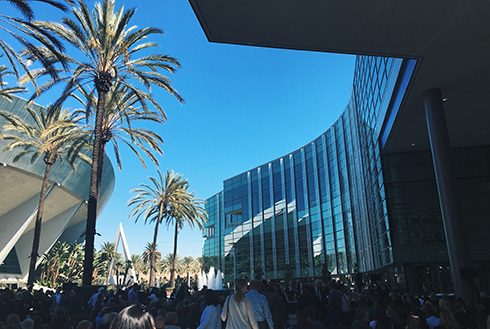 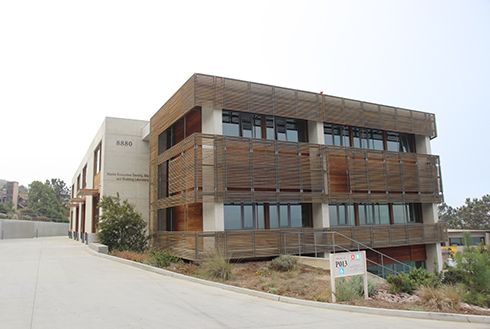 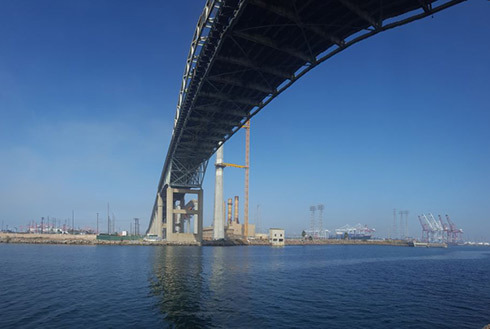 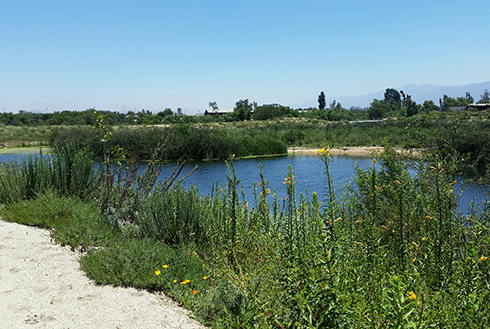 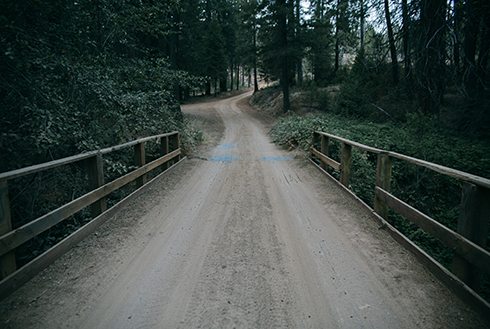 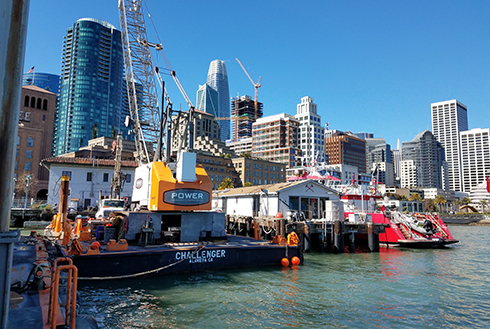 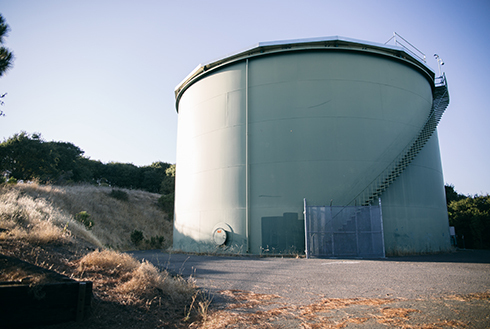 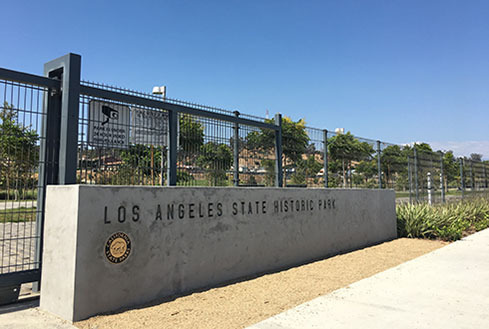 Our laboratories are accredited and/or certified by local governing agencies, as well as national organizations, including CCRL, AASHTO (AMRL & CCRL), Division of the State Architect (DSA), City of Los Angeles, U.S. Army Corps of Engineers, and Caltrans. 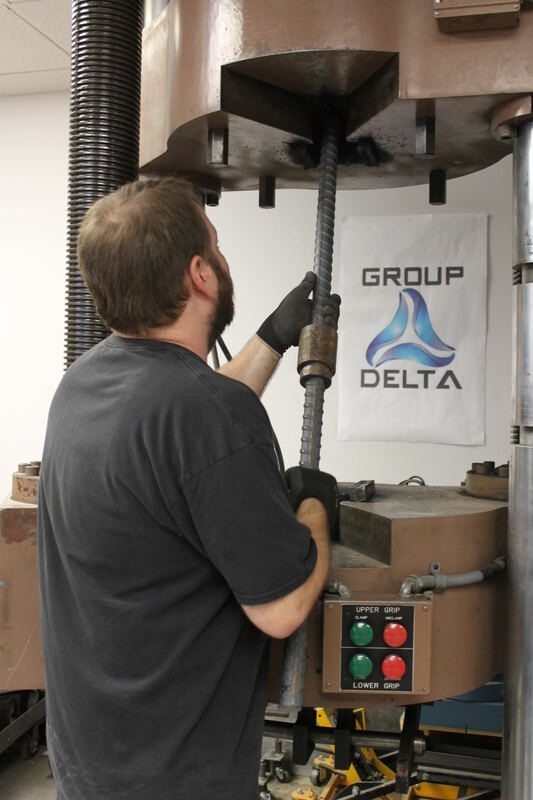 Group Delta Quality Assurance Program is designed to provide the documentation needed to establish confidence that the testing or inspection function is being performed adequately. 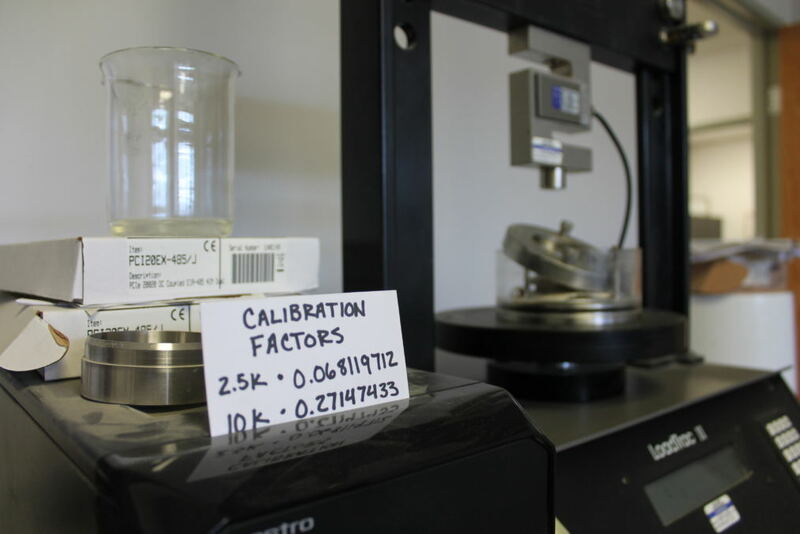 Our Quality Systems Manual includes internal and external audits of our program, and the results of our participation in sample reference programs. 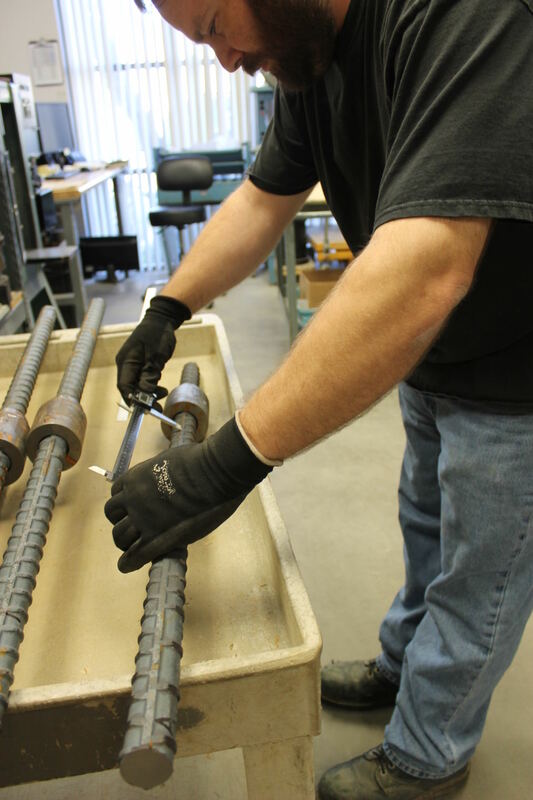 Our reports are reviewed and signed by a registered professional engineer after undergoing a strict peer review process. 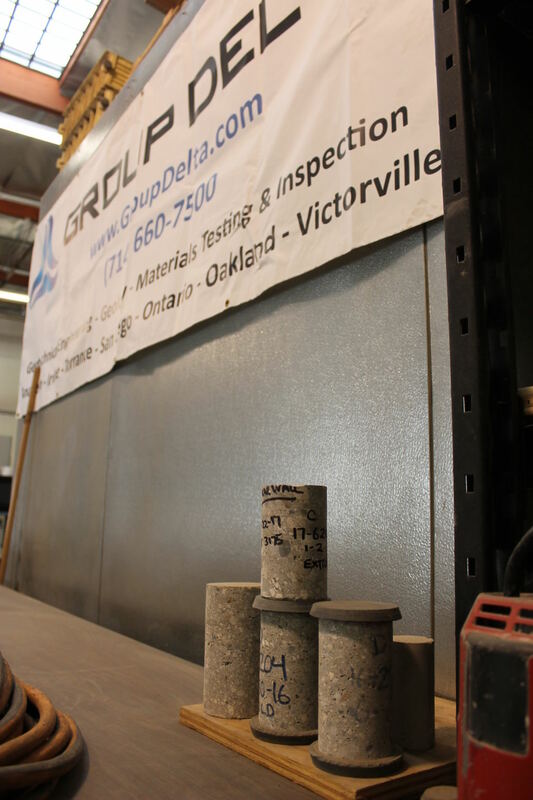 This level of QA/QC provides our clients with a peace of mind that the testing performed in our laboratories are done per the industry standards.